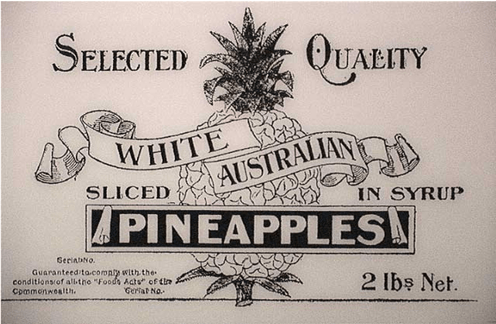 What was the White Australia Policy, and how does it still affect us now? 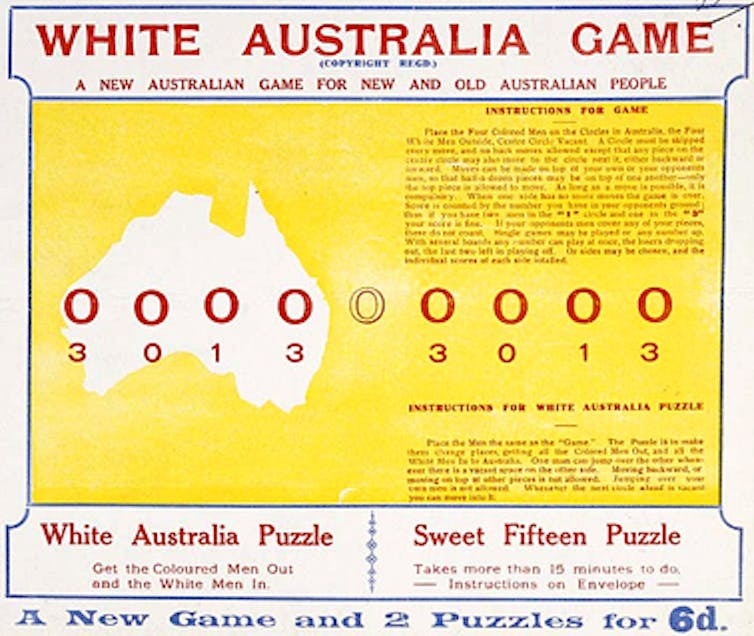 Australian politics explainer: the White Australia policy. Benjamin T. Jones does not work for, consult, own shares in or receive funding from any company or organisation that would benefit from this article, and has disclosed no relevant affiliations beyond the academic appointment above.